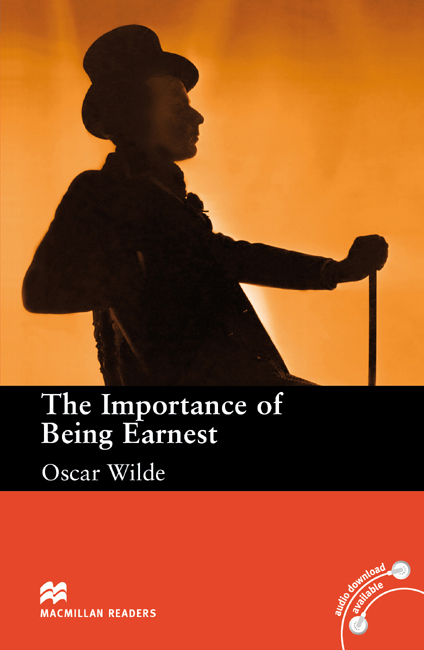 The Importance of Being Earnest is an adapted Upper level reader written by Oscar Wilde. This classic play from 1895 is a comic masterpiece of love and mistaken identity and has been hugely popular with theatre audiences ever since. Written as a playscript, it provides the reader with something different from traditional novels.